As the 1951 Board of Directors of the National Iranian Oil Company, you will be thrust onto a crossroads of tradition and turmoil in the Persian Gulf region. While new forces of power are striving to nationalize the country’s petroleum industry, conservatives aim to keep the status quo and ensure stability in Iran. In a nation where oil is king, resources obviously must be managed with extreme care, and the NIOC is at the forefront of this conversation. While making difficult decisions regarding the economic future of the nation, delegates must also consider the far-reaching effects of their debate and potential spillovers of nationalization into neighboring countries. The economic and political activities of the NIOC will send shockwaves throughout the Middle East, calling into question reform, development, and centralization. Regardless of the outcome of committee, there is one guarantee: Iran’s future lies in your hands. 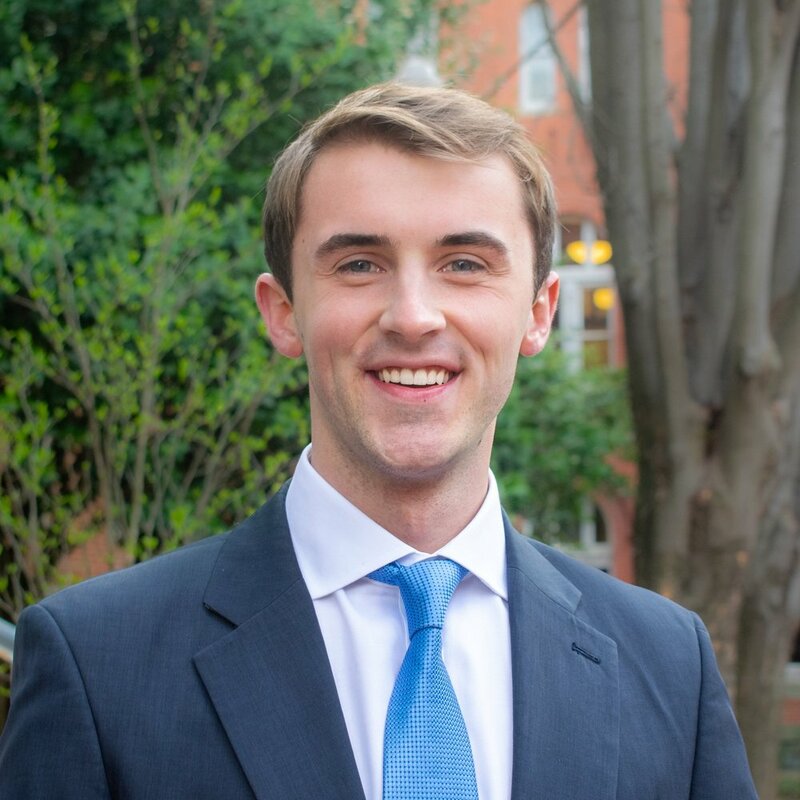 About the Chair: Christopher is a Global Business Fellow in the Edmund A. Walsh School of Foreign Service's Class of 2021, majoring in Science, Technology, and International Affairs (Security concentration), and minoring in Chinese. While hailing originally from Massachusetts, he spent most of his life abroad living in London, Hong Kong, and Dubai. Since arriving at the Hilltop, Christopher has been heavily involved in Georgetown’s International Relations Association (GIRA). 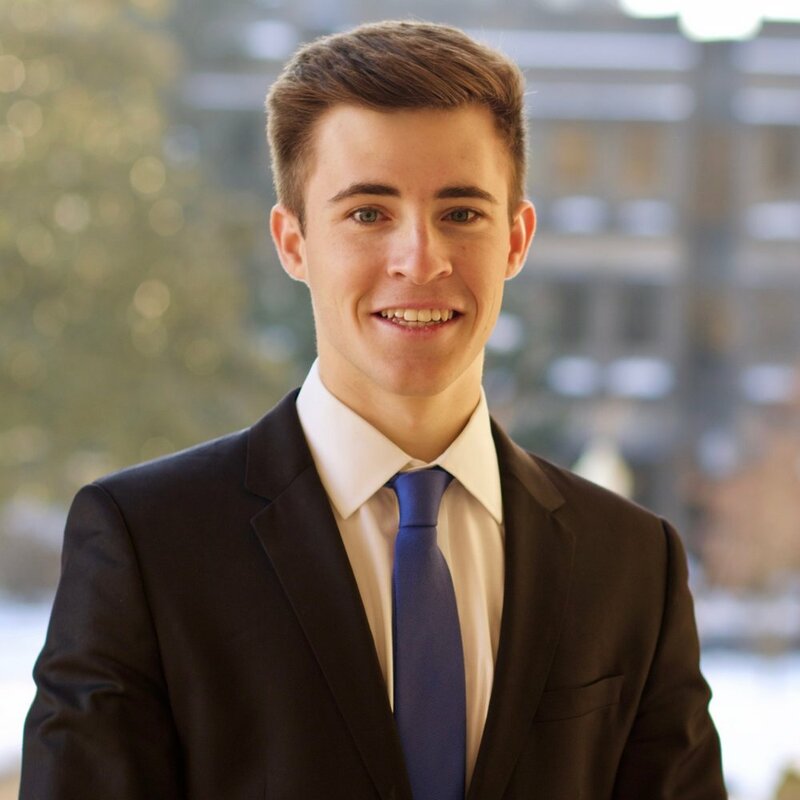 In addition to serving as acting Chief Operating Officer, he has served as the Director of Marketing for NAIMUN, a staffer for NCSC, NAIMUN, and NAIMUN-China, and a delegate for GU’s Model UN team. Outside of the Model UN, Christopher is a Carroll Fellow that enjoys working shifts at The Corp, researching China’s Belt Road Initiative as a research assistant, and competing with the GU Ultimate Frisbee Team. In his rare free time, he can be found trading cryptocurrencies, rock climbing, and/or feasting on Insomnia cookies. Christopher is extremely excited to serve you as the Chair of the National Iranian Oil Company! About the Crisis Manager: Jefferson Ford is a Global Business Fellow in the McDonough School of Business Class of 2021, majoring in Operations and Information Management, with minors in Economics and Chinese Language. He is originally the small town of Butler outside of Pittsburgh, and although he enjoys life in Washington, he still refuses to root for any team other than the Pirates or Steelers. At Georgetown, Jefferson is a member of the International Relations Club, traveling as far as Bishkek, Kyrgyzstan representing the school, and works as an English teacher for Mexican students through the tech startup, Conversifi. He also serves as the president of the Management Consulting Society and competes on the GU Ultimate Frisbee Team. When he’s not practicing writing Chinese characters, you can find Jefferson cycling DC’s trails, playing retro video games, and jamming out to Kanye West or Radiohead.